By Lisa Fattori. Photos courtesy of of Williston Parks & Recreation. Downtown Williston under construction in fall 2014. Williston, ND has seen its population almost quadruple in the last six years. 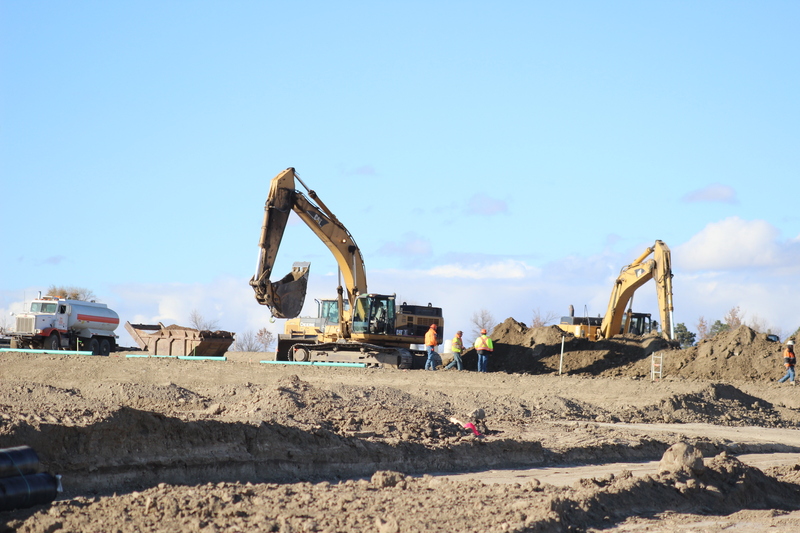 The city is currently experiencing a building boom, which includes the $56 million Williston High School. Uncertainty and speculation surrounding the freefall in oil prices have some analysts forecasting a low of $20 per barrel, before prices resume an upward climb. By January 2015, U.S. oil prices had halved in just seven months to below $50 per barrel, hitting a six-year low. While oversupply and stockpiling continue to suppress prices, producers will be forced to cut capital spending, improve efficiencies and focus on more lucrative oil plays. Slowing economies in China and Europe, combined with OPEC’s decision not to curtail production, have contributed to rising global oil inventories. At the same time, U.S. oil production levels are at their highest in almost 30 years, with U.S. Energy Information Administration (EIA) forecasting an output of 9.3 million barrels per day in 2015 and 9.5 million barrels per day in 2016. EIA also forecasts an average Brent crude oil price of $58 per barrel in 2015 and $75 per barrel in 2016. While price volatility negatively impacts oil producers, consumers are benefiting from lower energy costs. As of February 9th, the EIA reported the U.S. average price for gasoline was $2.19 per gallon, which is $1.12 per gallon less than the same time last year. This translates into savings of approximately $750 per U.S. household. Diesel fuel prices are also down $1.14 per gallon, less than the same time last year, and the prices for residential heating oil and residential propane are down $1.33 per gallon and $1.40 per gallon, respectively. From consumers to commercial drivers and manufacturers, lower energy prices are increasing savings, which is expected to stimulate spending and positively impact the U.S. economy. 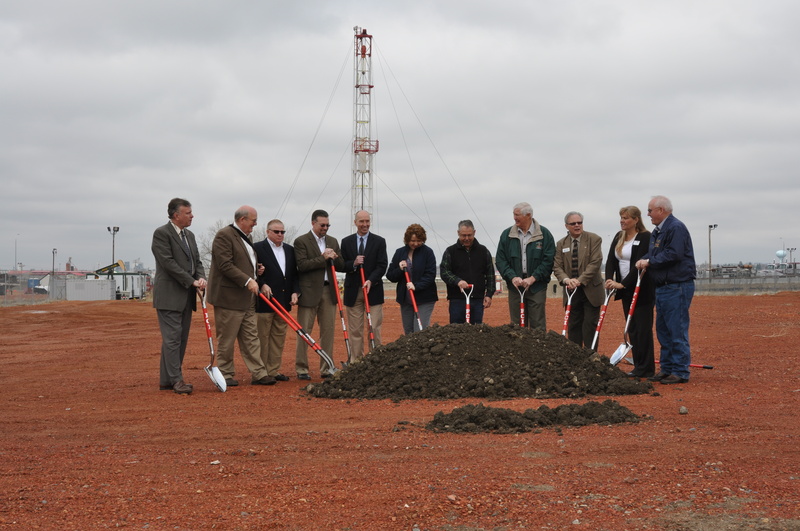 Groundbreaking of the new Williston High School. Hydraulic fracturing and horizontal drilling have revolutionized shale production in the U.S., dramatically increasing domestic supply. The technology spurred the current Bakken boom and the opportunity to access an estimated 20 billion barrels of recoverable oil. Ranked second behind Texas as the largest oil producing state in the country, North Dakota produced its billionth barrel of oil in June 2014. Despite lower oil prices, Bakken production is expected to hover around one million barrels per day in 2015. As a key oil play in the U.S., the Bakken is the focus of a lot of attention in the wake of the downturn in the energy sector. Bakken crude earns approximately $15 a barrel less than in other parts of the country, due to the lack of refineries to process the oil. Producers also have the added expense of complying with the North Dakota Industrial Commission’s (NDIC) gas capture plan rule, which was implemented in June 2014. Bakken oil tax incentives, however, including production triggers on new and existing wells, will help offset the higher costs associated with shale production, and enable oil companies to cover daily cash costs as they maintain current production levels. 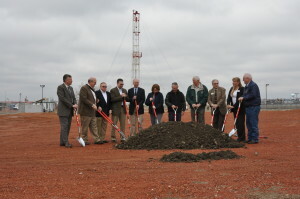 In Williston, the epi-centre of oil activity in the Bakken, oil companies are focusing on the four core counties of Dunn, McKenzie, Williams, and Mountrail. According to NDIC, in the second week of February, rig count for North Dakota was 137, with 127 of the rigs located in these four counties. Total rig count is down from 192 the same time last year and the all-time high of 218 on May 29, 2012. NDIC reporting shows that November 2014 production reached a new all-time high of 1,187,206 barrels per day, when sweet crude was fetching $60.61 per barrel. Analysts predict that U.S. oil companies will cut their capital spending by approximately 30 per cent in 2015. In the Bakken, Hess Corporation announced in January a spending cut of 18 per cent, while ConocoPhillips and Marathon Oil are both reducing capital spending by 20 per cent. Continental Resources is trimming its spending by 40 per cent and is reducing the number of rigs in operation by a third. 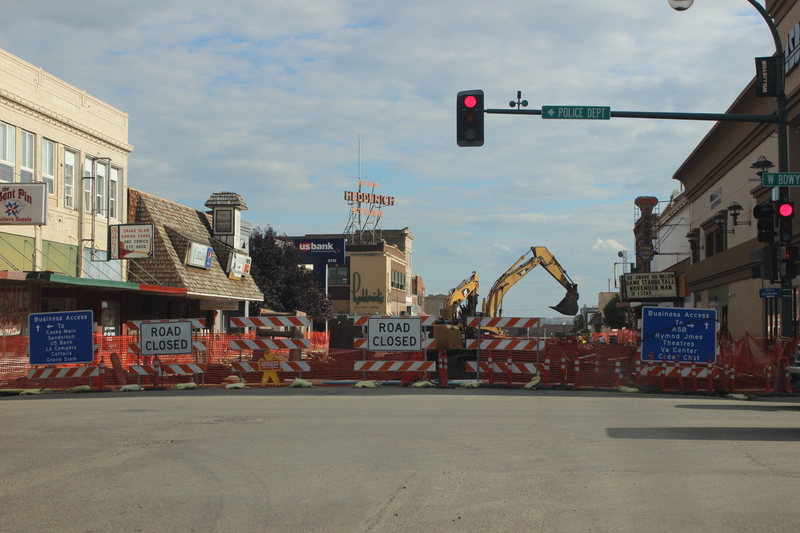 Despite a significant scaling back on capital projects, North Dakota is not experiencing massive lay-offs. According to the North Dakota Workforce Intelligence Network, the state’s seasonally adjusted unemployment rate for December 2014 was 2.8 per cent, just one-tenth of a percentage point higher than the same period last year, and well below the nation’s seasonally adjusted unemployment rate of 5.6 per cent for the month of December. The 2,500 job listings posted by Williston Job Service mid-January confirms that the impact of lower oil prices has not yet trickled to local job markets. 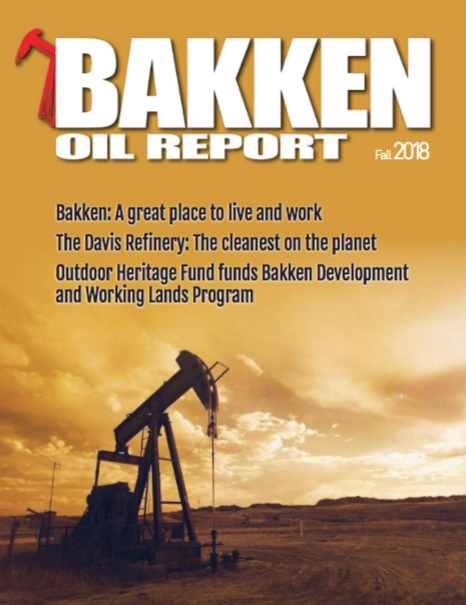 At the grassroots level, a slowing down in the energy sector is a welcome respite for Bakken communities that have been racing to build infrastructure to support a surge in population. Rated the nation’s fastest-growing micropolitan city for the last three years, Williston has seen its population almost quadruple in the last six years, and has experienced a building boom, with a number of projects still on track toward completion. Major capital projects include a $105-million wastewater treatment expansion, a newly completed $72-million recreation centre, a new $56-million high school and a $230-million airport scheduled to open in 2017, which will be twice the size of Williston’s current airport. The community has had 18 new restaurants open in the past two years, as well as retail stores and new home construction. 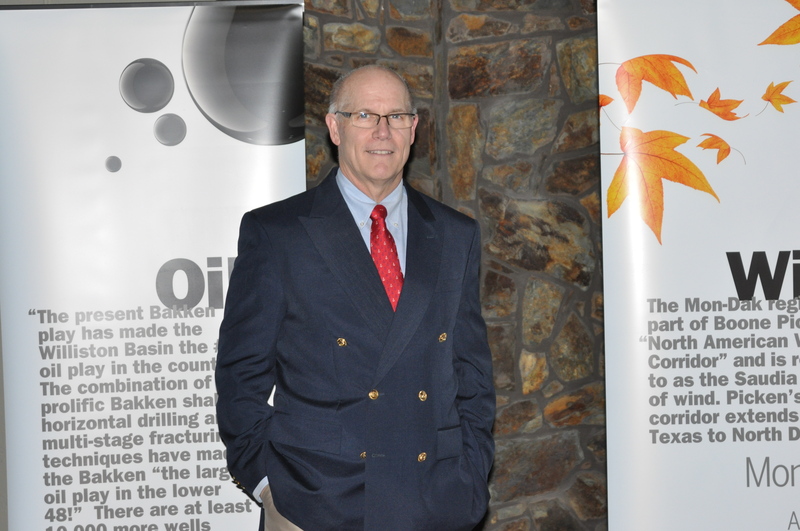 Steve McNally, general manager of Hess Corp. in North Dakota, was a guest speaker at the MonDak Energy Alliance meeting in Williston during February 2015. The meeting was an opportunity to educate the public and legislatures about all the activity going on in the Bakken. Initiatives to improve takeaway capacity, adopt new technologies, and further develop the region’s energy resources are also forging ahead to achieve long-term goals, independent of oil price volatility. On February 12th, the MonDak Energy Alliance and the Williston Chamber of Commerce teamed up to offer a networking and educational event in Williston. The agenda included project updates on BNSF’s rail expansion, as well as the Western Area Water Supply Project, which will meet the municipal, rural and industrial needs of northwestern North Dakota. Other keynote speakers addressed the current state of the oil and gas industry, employment opportunities and the progress of Montana-Dakota Utilities Resources’ new refinery.